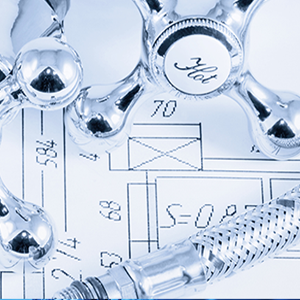 Water Works | Local gas engineer and heating services in Henfield and all surrounding areas. 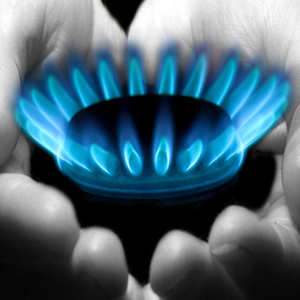 At Water Works we specialise in all types of Heating and Gas Services..
Water Works are able to offer a unique boiler servicing and emergency repair service.. 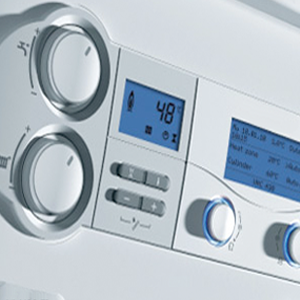 Here at Water Works we specialise in boiler servicing, breakdowns and repairs..
At Water Works we pride ourselves on an efficient and friendly service, and strive to achieve 100% customer satisfaction. 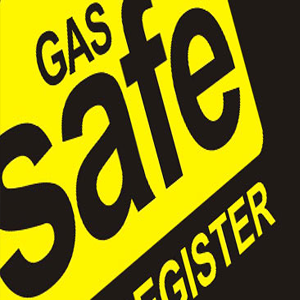 If you are looking for a reliable gas or heating engineer in your area, then Water Works are here to help! "Friendly and always finds a solution to fix any problem."